2017 has been an overwhelming year for awesome games, so here are the 10 that best got my attention. It’s rare that years are so packed with cool, long, interesting games that I have trouble keeping up with playing through most of what I wanted to play, but 2017 managed to do that early and often with an overwhelming beginning, giving us Horizon: Zero Dawn, The Legend of Zelda: Breath of the Wild, NieR: Automata, and Persona 5 within less than two months making it hard to find time to do everything I wanted in them all in the months since then. This year has been really tough on my OCD tendencies to try to do all of the side quests, get all of the collectibles, and wring out everything out of each game when I’m enjoying them, as I either dive deep into one game for a while or actually get through the game in a reasonable amount of time. 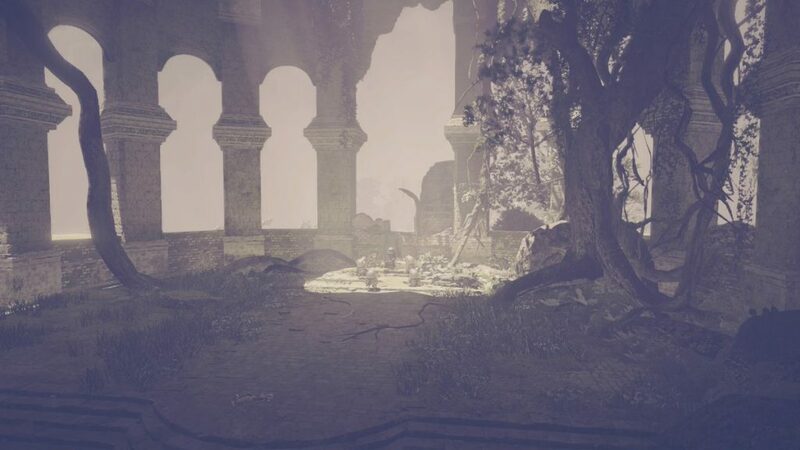 NieR was probably the game to do that to me this year, as not every sidequest was that interesting nor was it all that fun to get around the world without a fast travel system, which unlocked well after I burnt myself out on the extra stuff. That said, now I have some more time to dive back into some of these games with 2018 on the horizon to fulfill the failed personal promises of 2017 to beat more of these games. 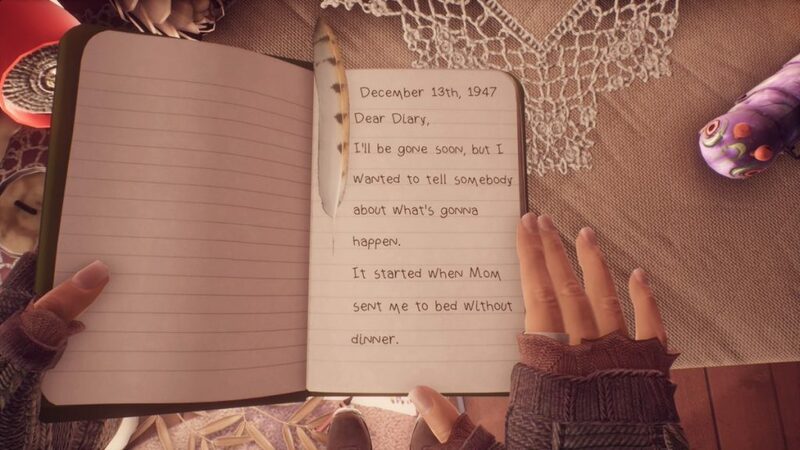 As for the industry itself, this year saw some great triumphs and some sad down notes for talented developers. Ninja Theory proved that big budget-style games can be made on cheaper budgets and less people with some smart production decisions, which resulted in them reaching profitability with Hellblade: Senua’s Sacrifice in a third of the time they were expecting. It would be nice to see the Ubisofts, Activisions, Take Twos, and EAs of the world find ways to cut their costs, work with smaller and or fewer teams, and maximize the talent they have to produce more cost effective games that don’t require such exploitative practices to break even and maximize profits to such a degree that you get the Battlefront II backlash that has been hard for EA to try to overcome. On the flip side, we lost cool games like Marvel Heroes Omega to the Disney machine and seeing how bad things got at Gazillion at the end that the people there were not being paid at all in the final days as their CEO rushed to find a buyer. It was also a sad year to see a team like Housemarque put out such great work like Nex Machina and Matterfall only to fall flat and force themselves into the realization that they should move away from the arcade shooter genre they’ve been dominating for the past ten years. We also saw Q Games fall with two failed projects with The Tomorrow Children shutting down after nobody played it and their PixelJunk Monsters Duo Kickstarter failed, so it would be great to see them find their footing in 2018 with a new, exciting project on the way. 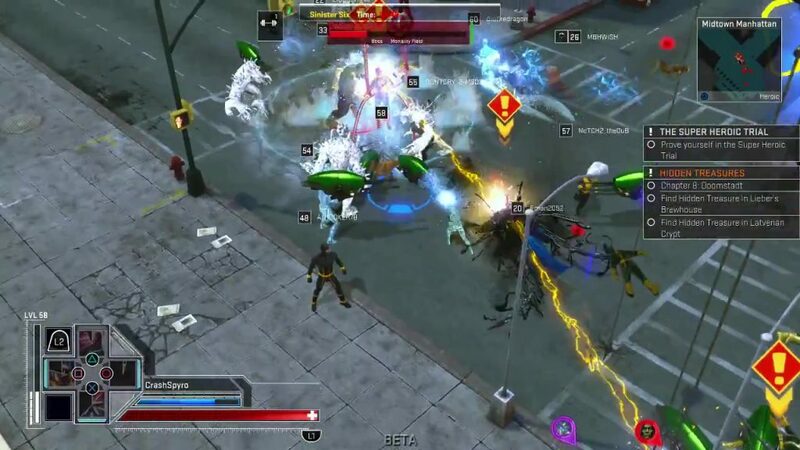 Despite the awful way that Gazillion’s CEO and Marvel ended the game’s life in such an unceremonious manner, Marvel Heroes Omega was a great adaptation of the PC Diablo-style superhero loot RPG that was a blast to play from the beta period all the way to its end. It had such promise to grow with more development time, so now I’m scrambling for another Diablo clone to play when I’m not playing Diablo III. 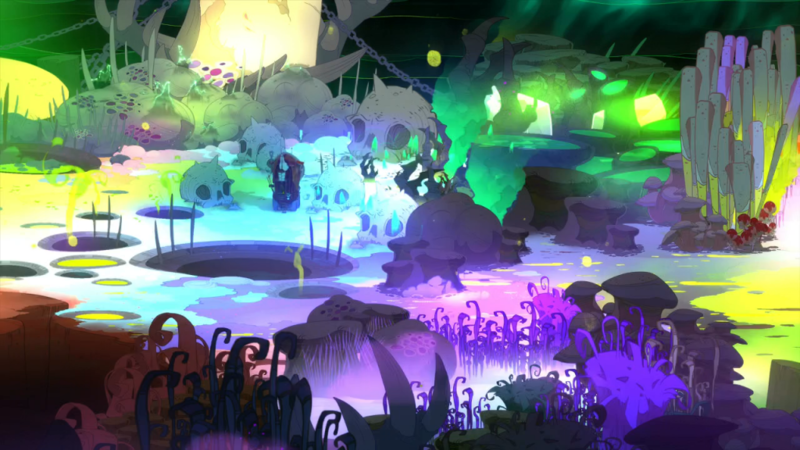 Pyre continues the Supergiant Games trend of trying out new things with each new title and boy is this game a big departure from their previous games. Marrying visual novel-style choices and storytelling with American Gladiator-style sports competition worked out really well to make Pyre a great experience that stands out from everything else that’s out there. Mario is back with another great entry in Nintendo’s flagship series that embraces the weird parts of the Mario experience to its benefit, though it’s not without its flaws. 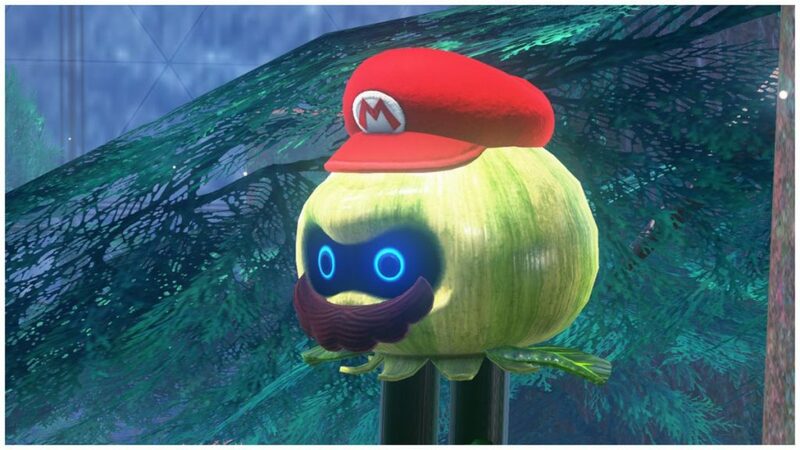 I see the potential for a true open world experience that can capitalize on the great things Super Mario Odyssey showed here for a truly revolutionary experience like what Nintendo’s other franchise experienced this year. They said it would never happen and that nobody really wanted Crash Bandicoot to come back, but they were all wrong when this fully remade trilogy of the PSOne classics released earlier this year. 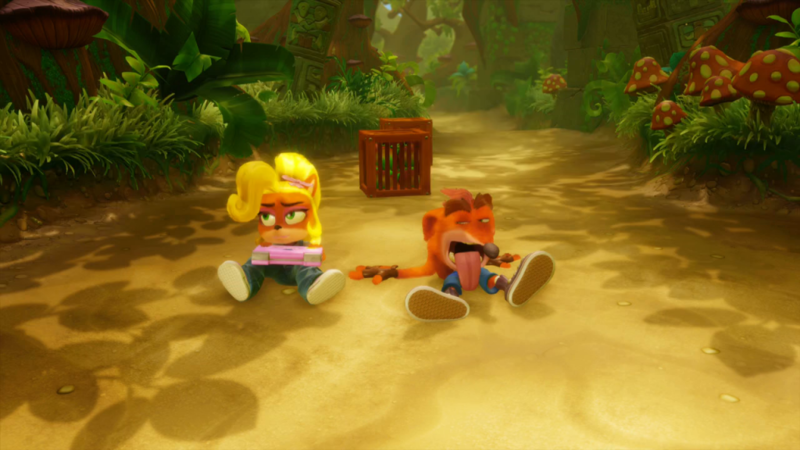 Not only does it look and play really well, but the success of this trilogy sets us up well for a true Crash Bandicoot 4 that does what none of the Activision sequels could do after the series moved on from Naughty Dog at the turn of the century. 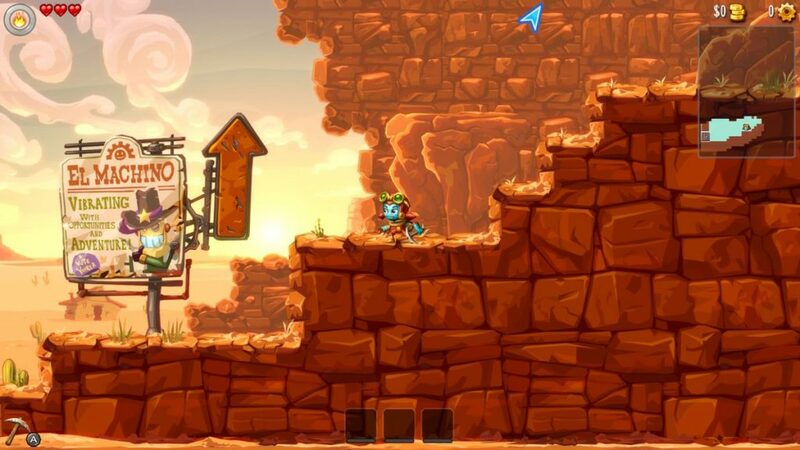 The original SteamWorld Dig was one of my favorite games the year it came out, and this sequel has blown it out of the water with an expanded overworld map that includes more than just the mine and new gadgets that makes exploration more fun than ever. This is probably the best of the Metroid-style games we’ve seen since Axiom Verge two years ago. The long-awaited follow up to The Unfinished Swan did not disappoint, as we learn about the tragic backstory of the Finch family through exploration of their house and its many sealed rooms that is both fantastical and bittersweet. Yoko Taro’s weird tale of robots and androids battling it out on Earth for the destruction or defense of the human race while they potentially gain some form of awareness of their own existence leads to a really cool and unique experience that only he and Platinum games can offer. It’s doesn’t succeed at everything it does, but it hits on the right things to make it stand out as another example of how much Japan can bring to the gaming landscape when they get the chance. While Housemarque is largely done with the arcade shooter genre they’ve been perfecting for the past ten years, they’re going out with a bang as Nex Machina is an outstanding dual-stick shooter applies their trademark style and design sensibilities to the arcade legacy that Eugene Jarvis brought to the table for this game’s creation. 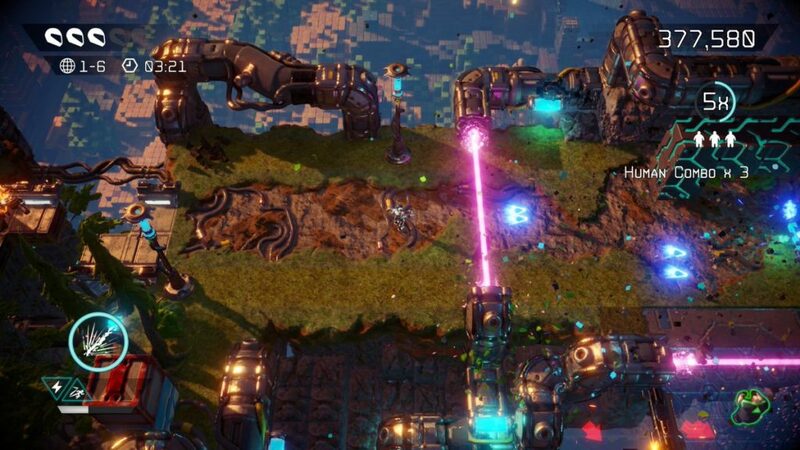 Nex Machina pairs so well with Resogun and Alienation as three of the best shooters of this generation that happen to all come from the same developer. 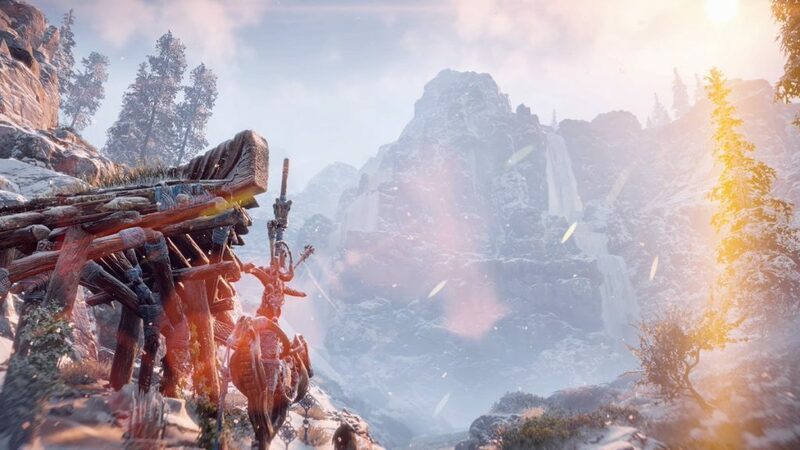 Horizon: Zero Dawn is a testament for what great things can happen when a typecast studio gets the chance to spread their wings to make something new that they’re really excited about, which resulted in this amazing open world RPG set in a post-post-apocalypse where animal and dinosaur robots have taken over the wilds. Aloy is a fantastic character that overcomes her outcast status to try to figure out the secrets of the world while bringing a level head and strong sense of justice to keep everything else from falling apart. The Legend of Zelda series finally broke out of its rut by basically making Breath of the Wild a new Just Cause game, but with less guns, explosions, and grappling hooks. 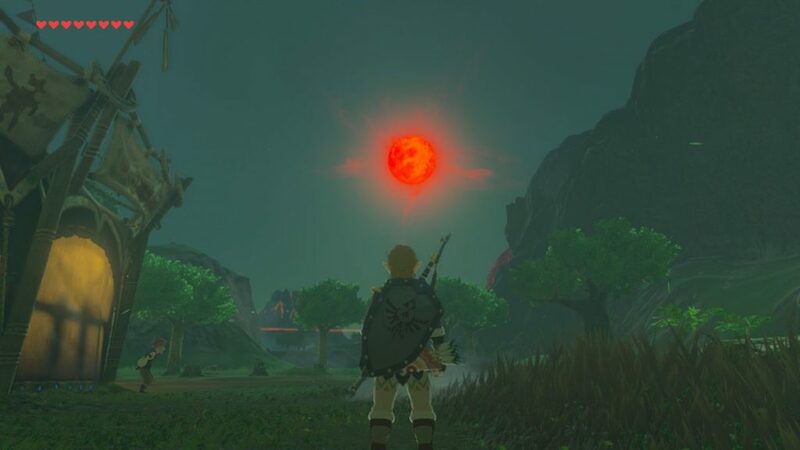 The sense of freedom to just ignore whatever the main campaign asks you to do and to instead explore every inch of the world to see what weird and fascinating secrets are hidden out there is what really makes it easy to spend 100 hours in Breath of the Wild before you realize that you’re nowhere close to beating this Calamity Ganon guy. Thanks for checking out my Top 10 Games of 2017.